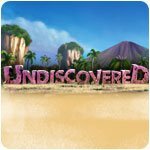 Undiscovered Game - Download and Play Free Version! An Island Lost in Time! Help the crew of a shipwrecked transatlantic ocean liner. 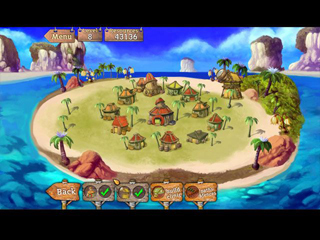 They're lost on a mysterious island chain, and only you can find their way home in this hidden-object, adventure, building, and matching game. Build your camp, explore the islands, collect resources, meet natives, and contend with local wildlife. Explore an active volcano, and use science, and island magic to find a way home. 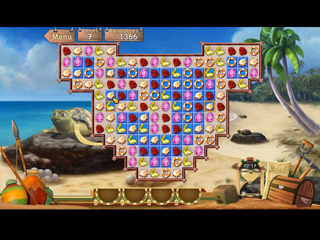 Solve puzzles to discover the meaning of ancient artifacts.